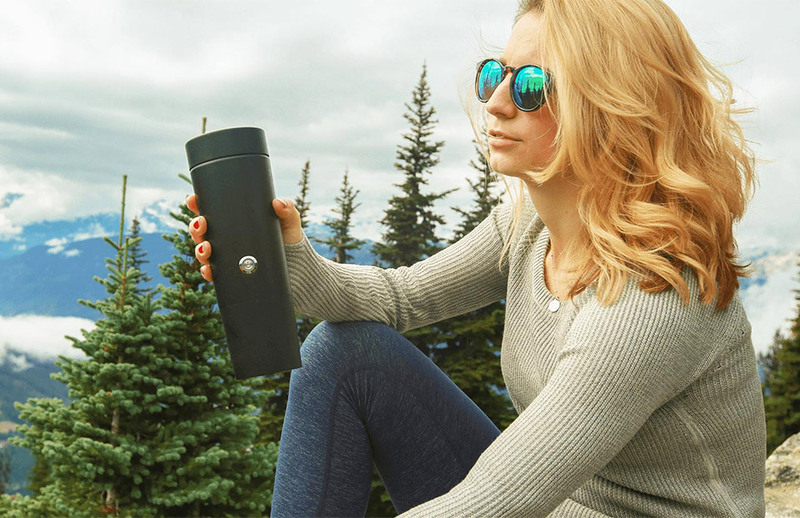 Make fresh coffee on the go with Hey Joe’s self-brewing coffee mug. Just fill with water, insert a coffee pod, and push the button for hot coffee anywhere. 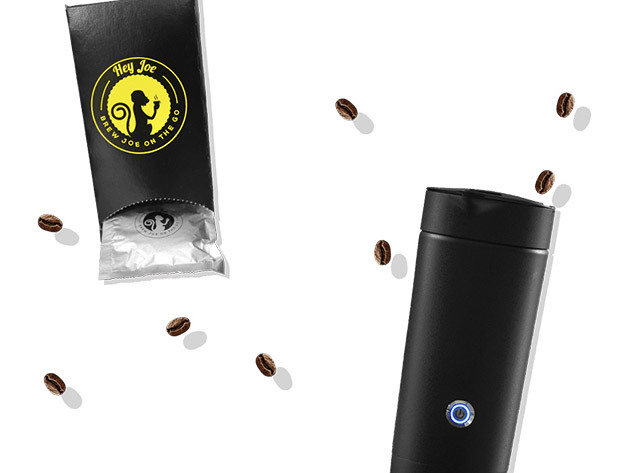 This bundle comes with the mug and a 30-day supply of Hey Joe house blend coffee. Save 43% in The Awesomer Shop.